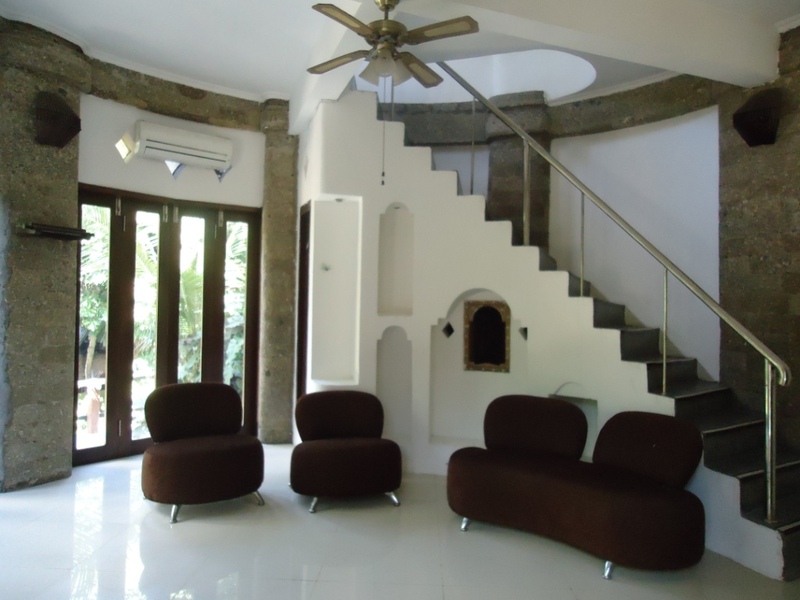 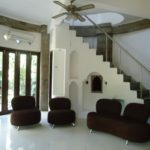 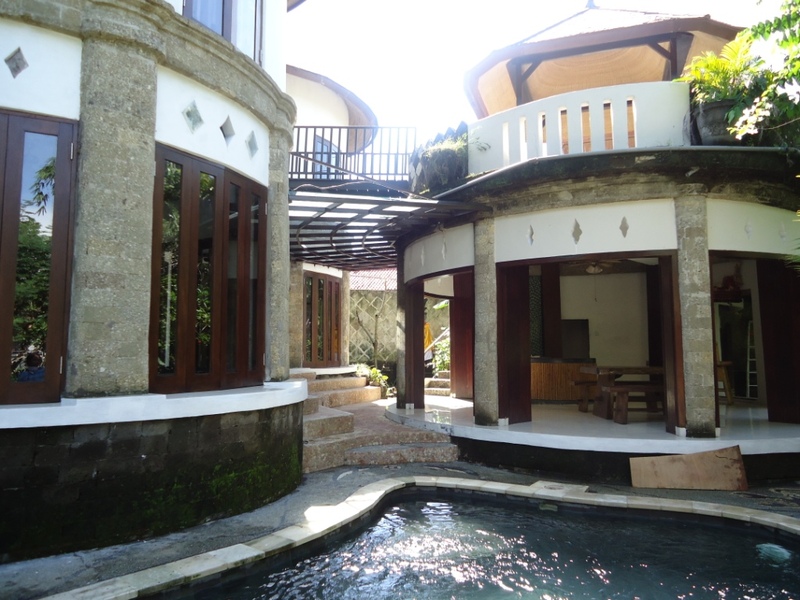 This villa stands on 525 sqm land area. 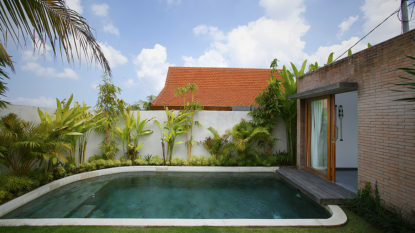 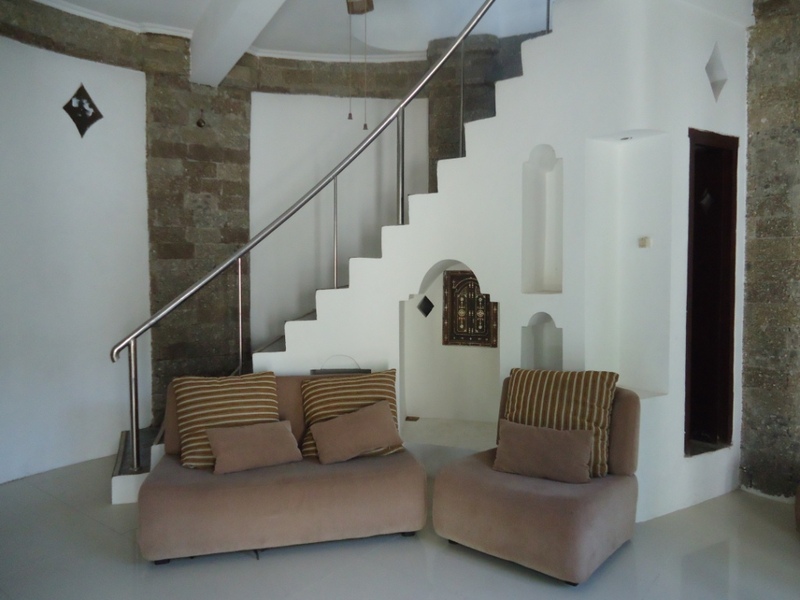 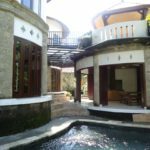 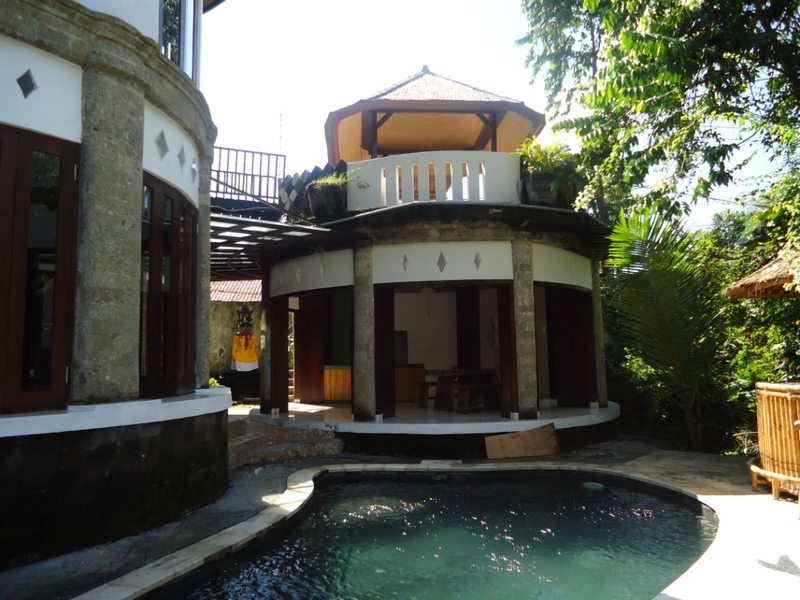 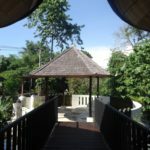 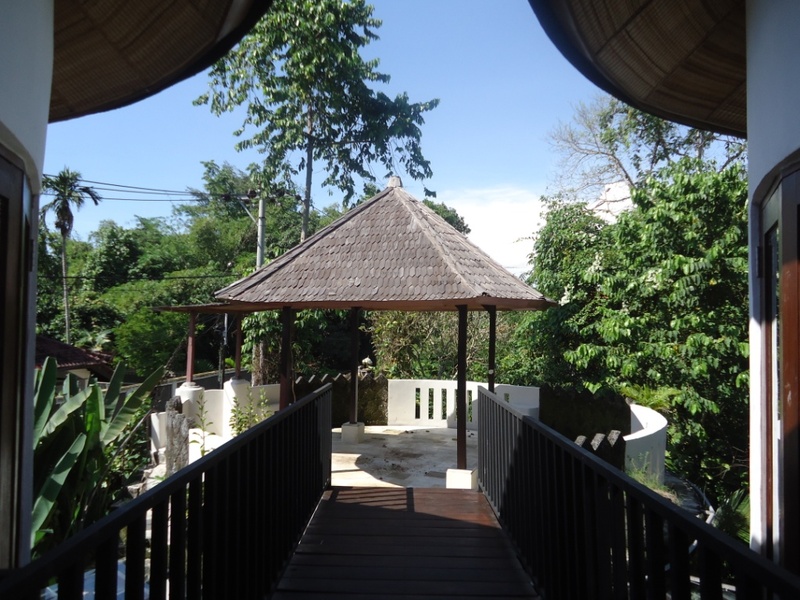 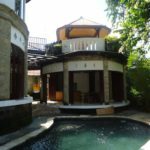 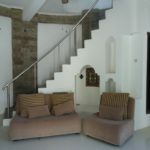 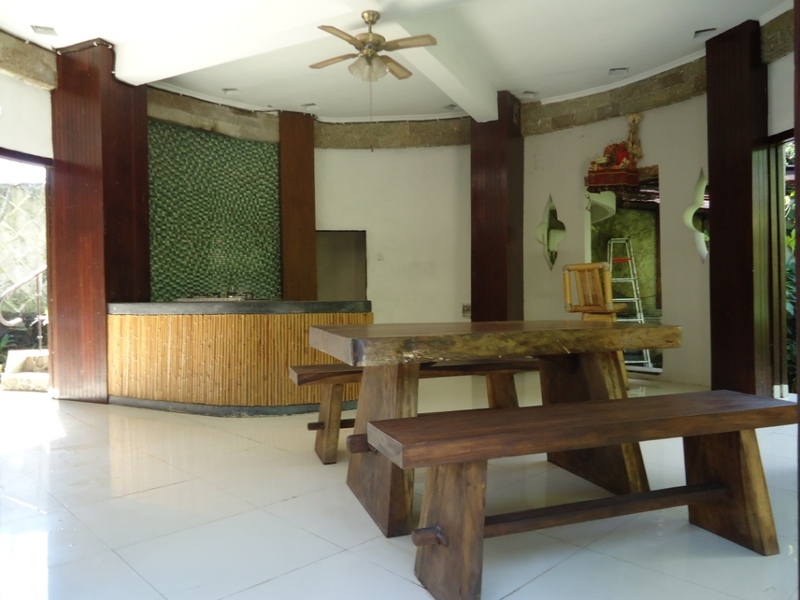 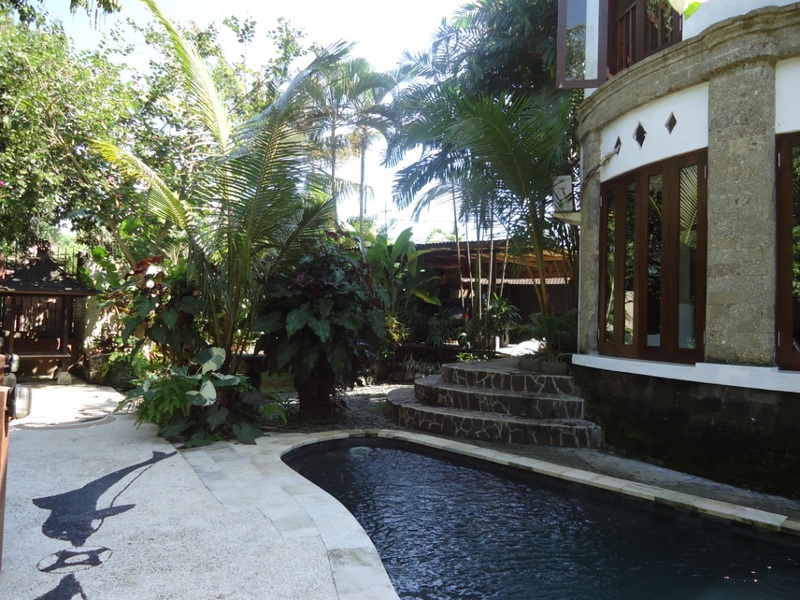 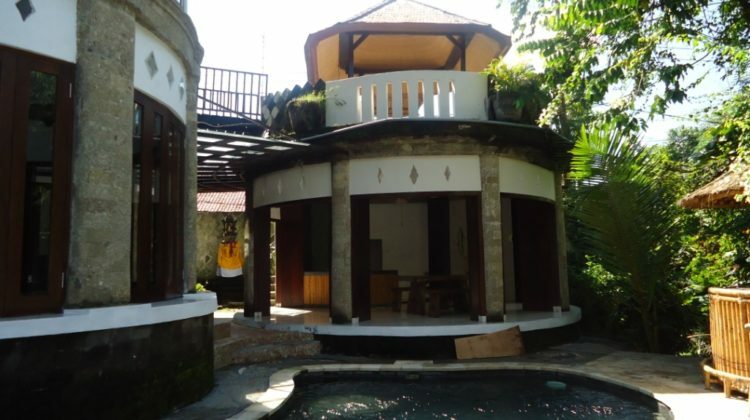 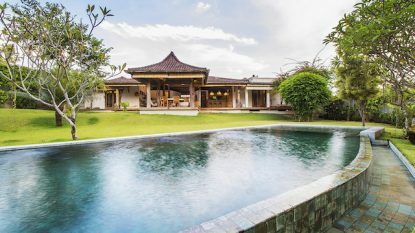 It consists of 3 bedroom, 4 bathroom, living room, swimming pool, storage room, garden, gazebo, and private parking. 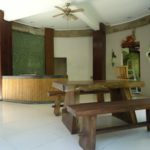 It comes with fully furnished and located in strategic area of Umalas, close to many tourism spot nearby. 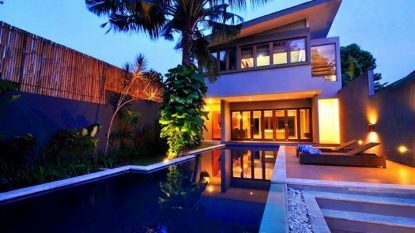 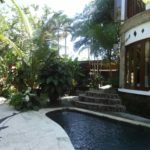 Its good option for group or family who looking place in Bali.